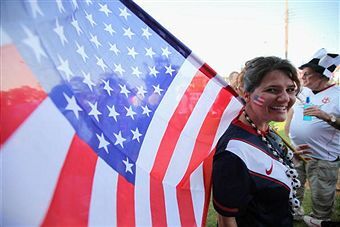 June 12 – The United States does not have any plans at the moment to withdraw its bid for the 2018 World Cup, even though they are the only non-European bidders left following the decision of Australia earlier this week to concentrate on winning the right to host the 2022 tournament. 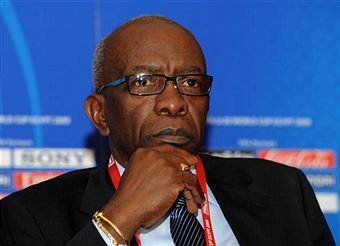 June 11 – A panel of legal experts have been appointed by the Trinidad and Tobago Government to advise them on whether FIFA vice-president Jack Warner (pictured) should be allowed to combine his football roles with his position as the country’s Minister of Works and Transport. June 11 - We have lift-off. 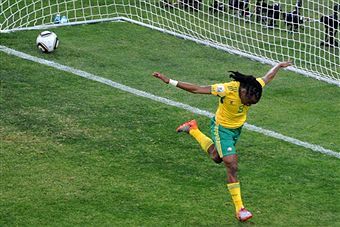 Finally, at 3.55pm local time, the moment an entire continent had been waiting for: Jacob Zuma, South African President, declared the “African World Cup” open. 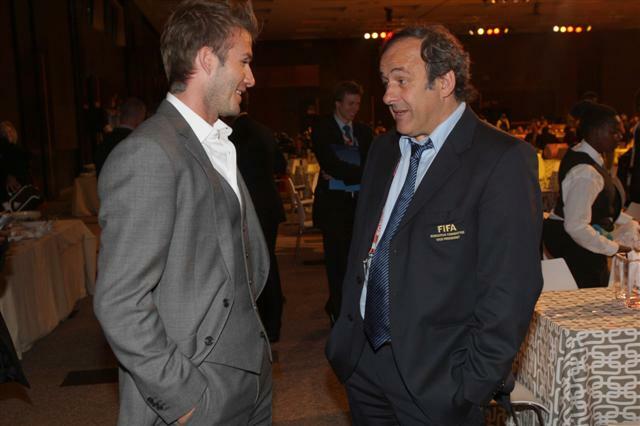 June 10 - David Beckham was again the attraction at the 60th FIFA Congress today as he once again lent his weight to England’s bid to stage the 2018 World Cup, including meeting with UEFA President Michel Platini. June 10 – Roman Abramovich has flown to South Africa to make his first formal appearance in Russia’s campaign to host the 2018 World Cup, lobbying against England even though he is the owner of Premier League champions Chelsea. June 10 – Australia tonight announced that it was pulling out of the race to host the 2018 World Cup to concentrate on its efforts to stage the 2022 competition. June 10 – FIFA will keep an age limit of 23 with three over-age players permitted per team for the London 2012 Olympic football tournament despite the threat of legal challenges from clubs, raising the possibility that Wayne Rooney (pictured) could represent Britain, Lionel Messi Argentina and Cristiano Ronaldo Portugal. 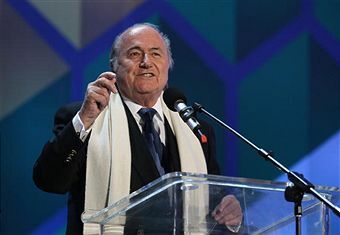 June 10 – Any chance of a challenge to Sepp Blatter’s authority as FIFA President were swept away today when he confirmed he will stand for re-election for an unprecedented fourth term - and would not rule out a fifth. 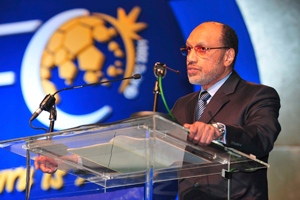 June 8 – Asia will support Europe’s bid to host the 2018 World Cup, even though one of its members is campaigning to host the tournament that year, President Mohamed Bin Hammam announced today. 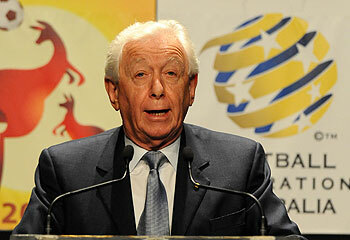 June 8 – Australia is emerging as the leading contender to host the 2022 World Cup, the bid’s head Frank Lowy (pictured) has claimed. 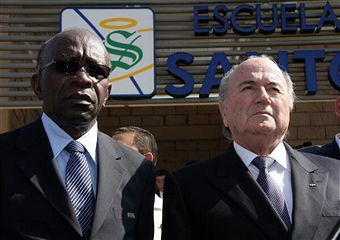 June 8 – Sepp Blatter, the President of FIFA, has again publicly praised Jack Warner as pressure mounts on him in Trinidad and Tobago to step down from his roles in football to concentrate on his new position in there Government there. June 8 – Actress Charlize Theron is supporting Brad Pitt’s bid to see the US host the FIFA World Cup in 2018 or 2022. 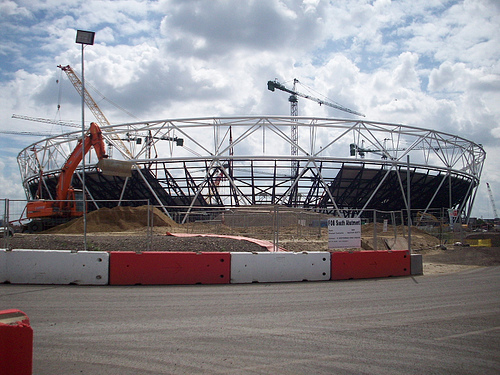 June 8 – A group of experts today told the London Assembly’s Economic Development, Culture, Sport and Tourism Committee that Premier League West Ham United are the obvious candidates to provide the most economically viable future for the London 2012 Olympic Stadium post-Games in the midst of a recession. 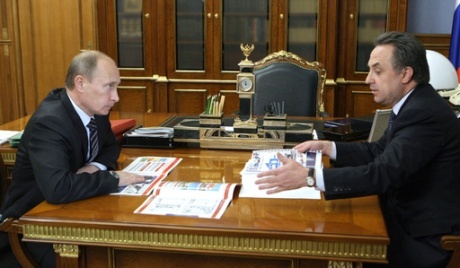 June 8 – Russia has offered to help Trinidad and Tobago “in any way possible” in what seems to be an effort to persuade FIFA vice-president Jack Warner to vote for their World Cup bid ahead of England. 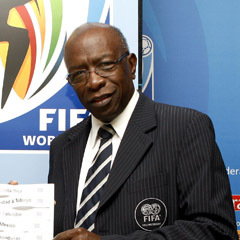 June 8 – Jack Warner has vowed that he will ignore calls in Trinidad and Tobago to step down from his positions as a vice-president of FIFA and President of CONCACAF and stay in his roles as long as he can use it to help his country.